READING — Chief John McCarthy is pleased to announce that Gloucester’s three newest police officers have graduated from the police academy and have joined the department as sworn police officers. Officers Alassandro D’Angelo, Dylan Morrissey and James Nicolosi were sworn in by City Clerk Joanne Senos Wednesday evening after they successfully completed the 29th Municipal Police Training Committee Reading Police Recruit Academy. They were recognized at a graduation ceremony on Wednesday, Nov. 14. Academy Director Daniel May commented to Chief McCarthy that this class had the highest overall grade point average, across all training components, when compared to the past 11 academies. 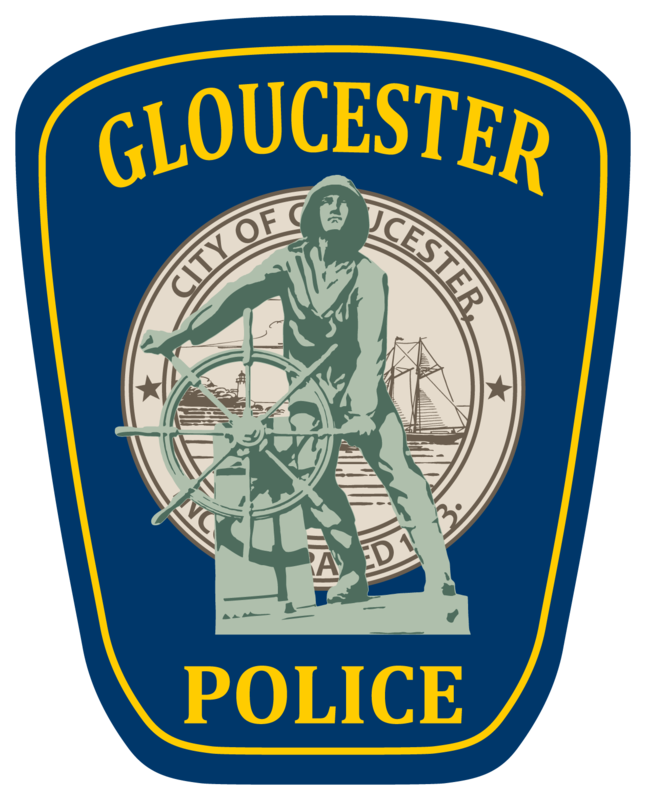 GLOUCESTER — Chief John McCarthy is pleased to announce that members of the Gloucester Police Department will spend the rest of the year growing out their beards in support of prostate cancer research. 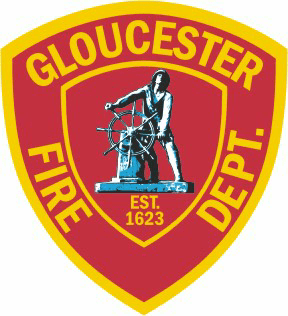 Since Oct. 1, and continuing through Jan. 1, Gloucester Police officers will be allowed to grow neatly trimmed beards and facial hair — normally prohibited under department policy — in exchange for a $100 donation to prostate cancer research. Women in the department will also join in the effort by dying a streak of their hair a different color. Now in its fifth year, the Gloucester Police Department’s “Growing Hair Because We Care” donation drive will support the Dana Farber Cancer Institute’s prostate cancer research work. In past year, the drives have raised thousands of dollars for causes including breast cancer and pediatric cancer research, the Law Enforcement Torch Run and the Special Olympics. An inert 75mm tank shell was found on a basement workbench by the daughter of an 86-year-old Gloucester resident in Monday. 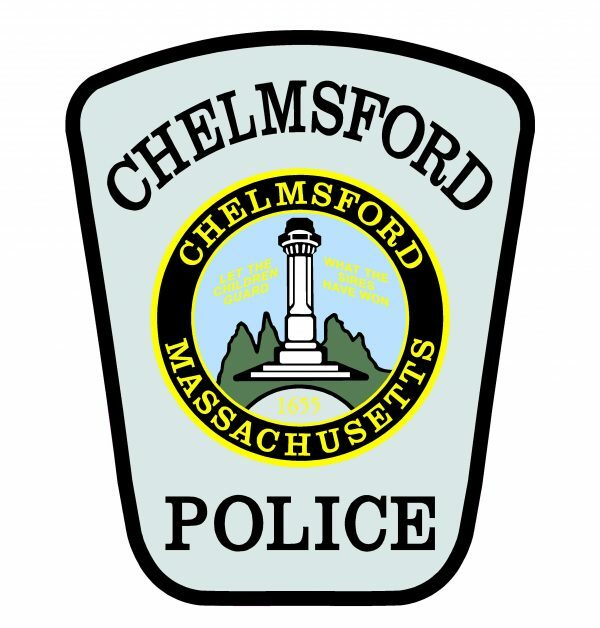 GLOUCESTER — Chief John McCarthy reports that the Gloucester Police Department responded along with a state bomb squad after someone found a WWII-era shell while cleaning out their mother’s basement. Police responded to a home on Bond Street at 10:36 a.m. Upon arrival, officers were met by a 44-year-old Rockland woman who reported that she was cleaning her 86-year-old mother’s basement when she noticed the ordinance on her late father’s old workbench. The area was secured, and the State Police Bomb Squad responded to take custody of the shell. Technicians determined that the shell was inert and did not pose any danger. No other possible explosives or unsafe items were found in the home. The 75mm shell was one of the primary rounds used by American tanks during World War II. Among its uses was in the main gun of the M4 Sherman medium tank, the most widely used tank by the Allies in the war. Firefighter Aldrich completed the 267th class of the Massachusetts Firefighting Academy’s 50-day Career Recruit Firefighter Training Program and was recognized this morning at a ceremony in Stow. Residing on the North Shore, Firefighter Aldrich joined the Gloucester Fire Department as a firefighter/paramedic in November of 2017 after working for the Manchester-by-the-Sea Fire Department for nearly a year. Today’s firefighters do far more than fight fires. They are the first ones called to respond to chemical and environmental emergencies, ranging from the suspected presence of carbon monoxide to a gas leak. They may be called to rescue a child who has fallen through the ice or who has locked himself in a bathroom. They rescue people from stalled elevators and those who are trapped in vehicle crashes. Firefighters test and maintain their equipment, including self-contained breathing apparatus hydrants, hoses, power tools and apparatus. During the 10-week academy, firefighters learned the basic skills they need to respond to fires, including how to contain and control them, public fire education, hazardous material incident mitigation, flammable liquids, stress management, confined space rescue techniques and rappelling. The 30 graduates, one woman and 29 men, represent the 26 fire departments of: Ashland, Bellingham, Boxborough, Charlton, Dracut, Gardner, Gloucester, Ipswich, Marblehead, Marshfield, New Bedford, North Andover, Northborough, Plymouth, Rockland, Sandwich, Seekonk, Somerset, Stoneham, Sudbury, Taunton, Upton, Walpole, Watertown, Weston and Winchendon.